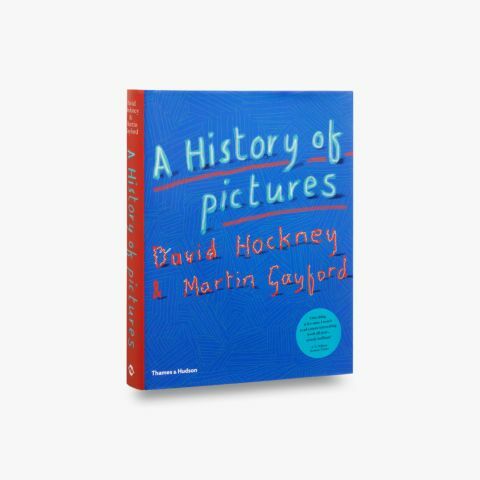 Hockney – Van Gogh: The Joy of Nature presents unique insights into the influences and similarities behind the work of David Hockney and Van Gogh. 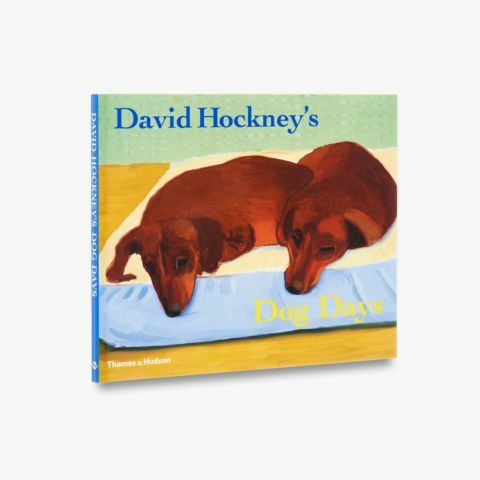 Nature is a substantial theme for both artists, one that draws their work together – Hockney’s Yorkshire landscapes are especially reminiscent of Van Gogh’s ‘Wheatfield with Crows’ and ‘The Harvest’ – and now, for the first time, art lovers can study their pieces side by side. 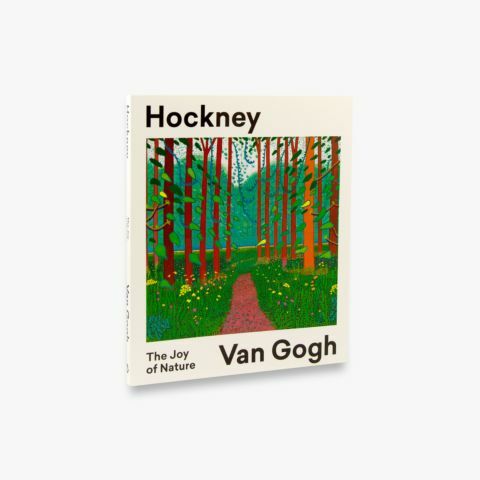 Take a look at a selection of art from Hockney – Van Gogh: The Joy of Nature, the book also features an exclusive interview with Hockney and an essay by writer and art critic Hans den Hartog Jager. 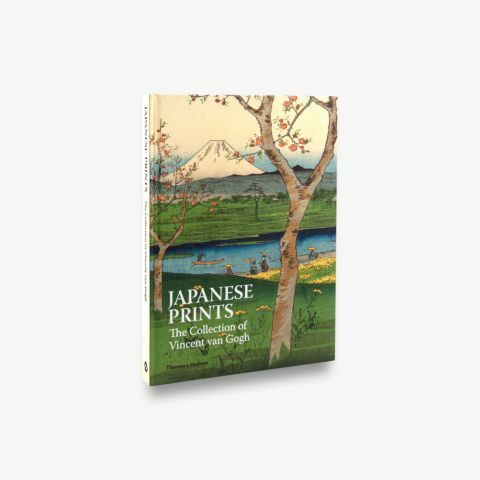 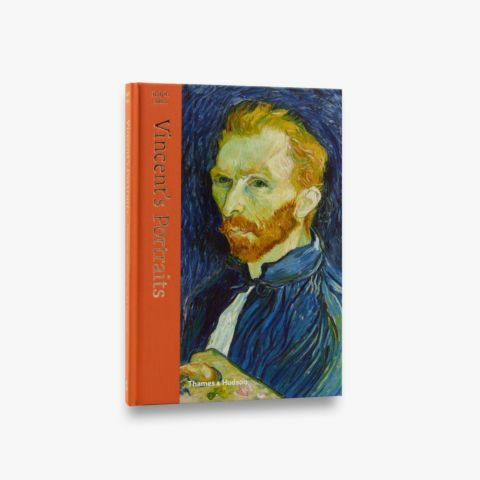 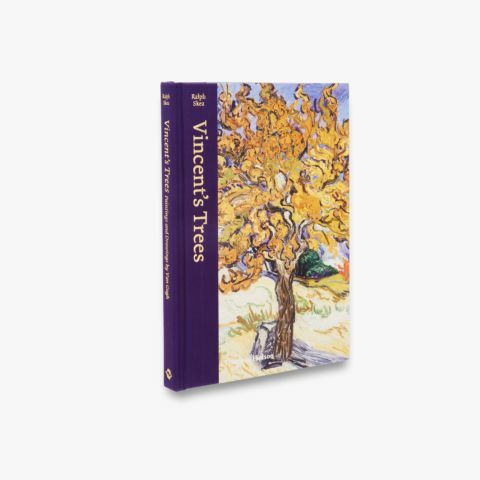 See more of the official book accompanying the Van Gogh Museum exhibition, Hockney – Van Gogh: The Joy of Nature or explore our other Van Gogh and Hockney titles.